The U.K. launch of the all new BMW i3 saw groups of journalists driving out to ex-F1 circuit Brands Hatch in a fleet of brand new i3s. 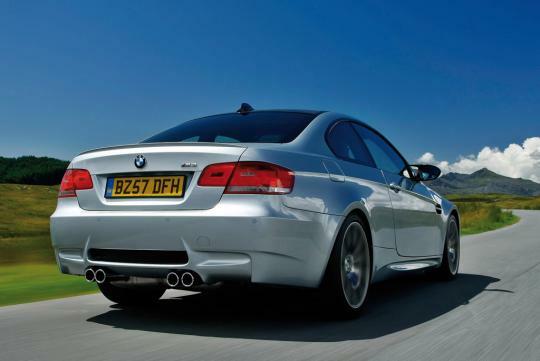 In an unexpected twist, BMW lined up professional instructors in a pair of V8-powered M3s, the idea being that the journalists drag-race them from a standing start to 100km/h. 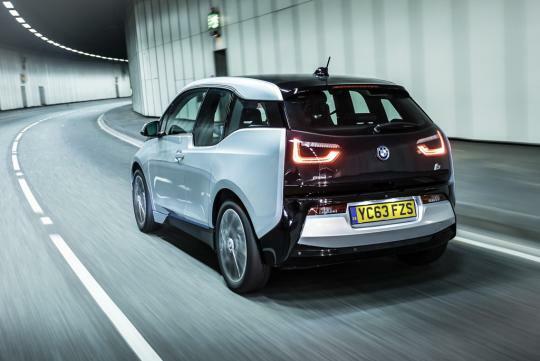 The i3′s electric drivetrain generates output of 170bhp and a maximum torque of 250Nm, which is immediately available from a standing start. It goes from 0 to 100 km/h in 7.2 seconds, with a limited top speed of 150 km/h for efficiency reasons. 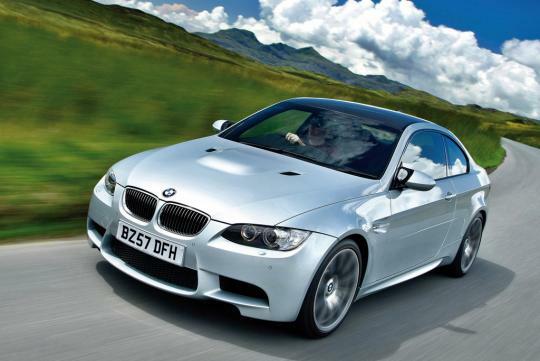 On the other hand, the 4.0-litre M3 dishes out 414bhp and 400Nm of torque. It sprints to the century mark in 4.8 seconds and on to a top speed of 250km/h. 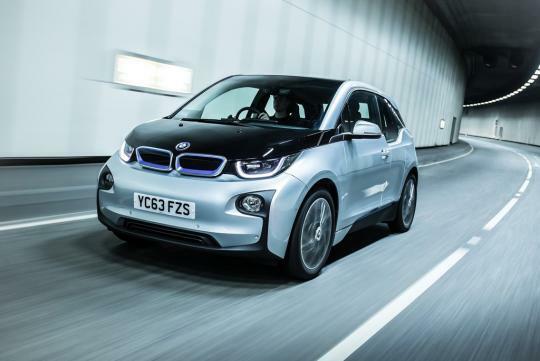 Apart from the wonderful soundtrack of the M3, you can see in the video that the i3 stays ahead initially because of its wall of immediately available torque, delivered with no gear changes and crossed with low kerb weight. Watch the clip below to find out who actually won. Oh come on that electric piece of crap won't last very long against an M3. Electric cars aren't worth buying.